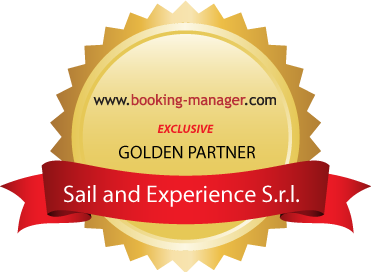 In accordance with the personal data protection acts 196/03, Sail and Experience s.r.l., sets out a data protection practice constantly updated and checked through its on web site. * Access to this data is strictly limited to authorized personnel following a protocol to provide and protect the privacy of your online transaction. * Personal data will not be shared with any third party in the first booking phase. * Our costumers may at any moment with extreme simplicity, with e-mail or registered letter exercise any of the rights listed in the article 7 which we report below. representative(s) in the State’s territory, data processor(s) or person(s) in charge of the processing. effort compared with the right that is to be protected.